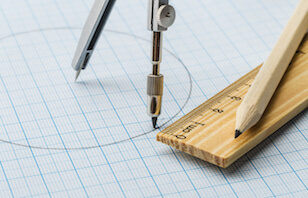 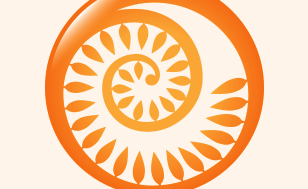 Squaring That Circle – Towards Practical Action on the Circular Economy? 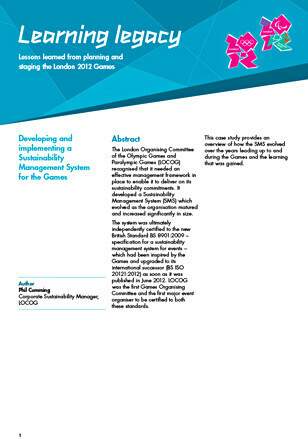 This case study provides an overview of how the Games Sustainability Management System evolved over the years leading up to and during the Games and the sustainability learning that was gained. 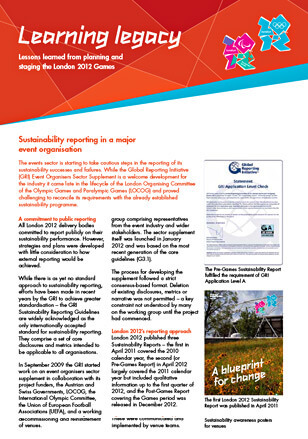 This micro-report provides an overview of how sustainability reporting was approached in connection with the Games and the sustainability learning that was gained. 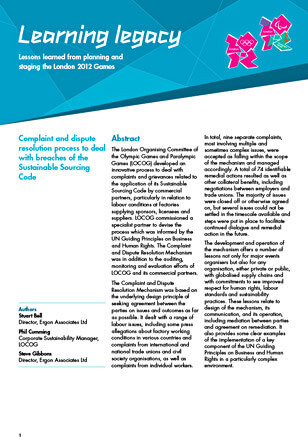 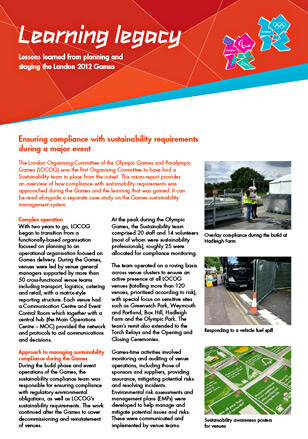 This micro-report provides an overview of how compliance with sustainability requirements was approached during the Games and the learning that was gained. 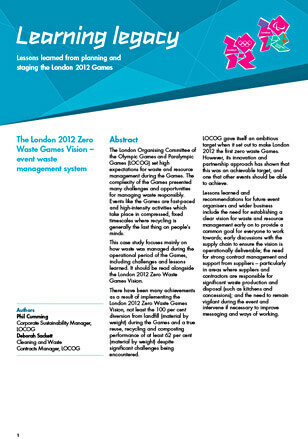 It can be read alongside a separate case study on the Games sustainability management system. 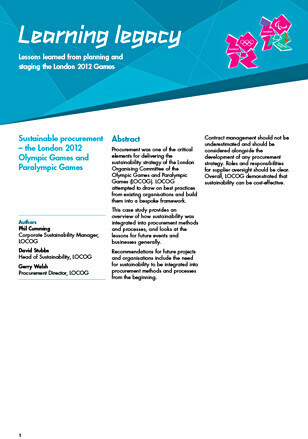 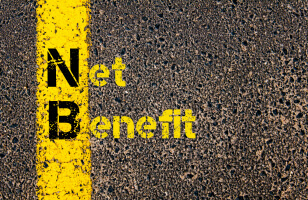 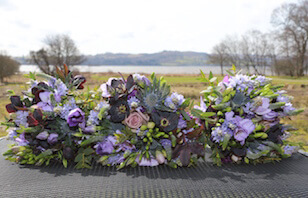 This case study provides an overview of how sustainability was integrated into procurement methods and processes, supply chain engagement and management, and looks at the sustainability lessons for future events and businesses generally.